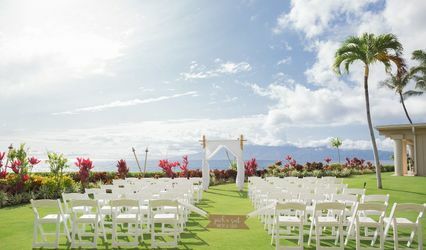 When planning a Maui wedding or Special event, you need look no further than The Plantation House. 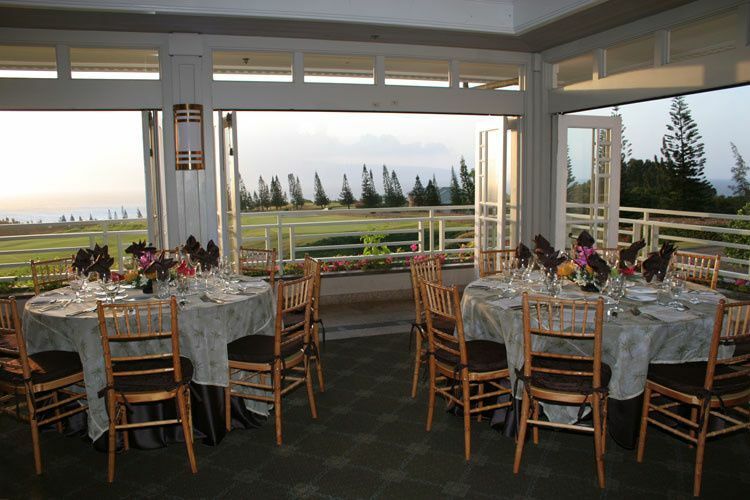 Our open air-dining room and spacious golf course fronting lawns are two of the unique options for the perfect made in Maui wedding or event. 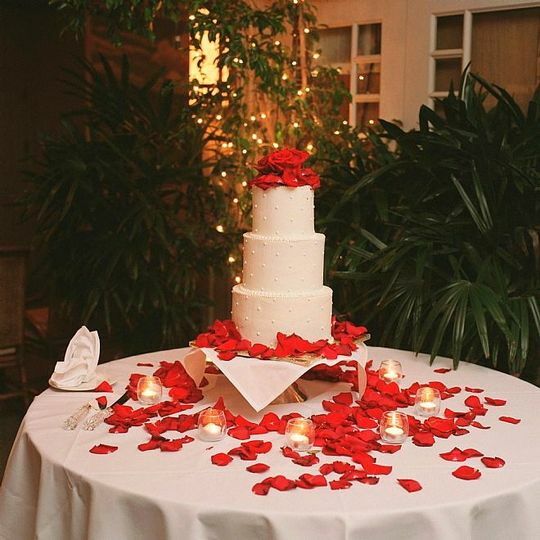 Weddings and events are a specialty of The Plantation House. 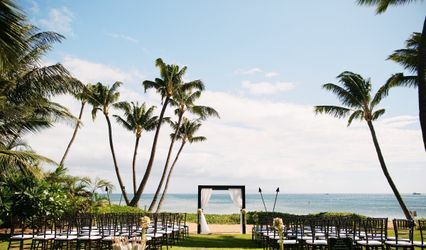 Whether it’s a Kapalua Resort destination wedding or a small ceremony of local residents, our director of sales & special events, Elaine Kerr, can assist with all the details for your perfect Plantation House wedding. The Plantation House was amazing. The food was delicious and the services was phenomenal. 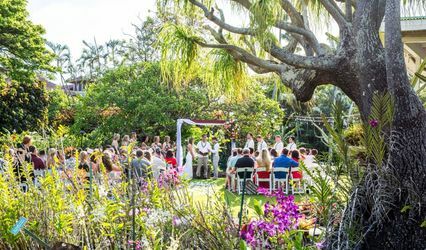 Trying to plan a wedding and reception from the mainland and having never been or seen the Plantation House was hard, but Elaine made it so easy and comforting. When I finally met Elaine, it was like meeting a friend that I had known. 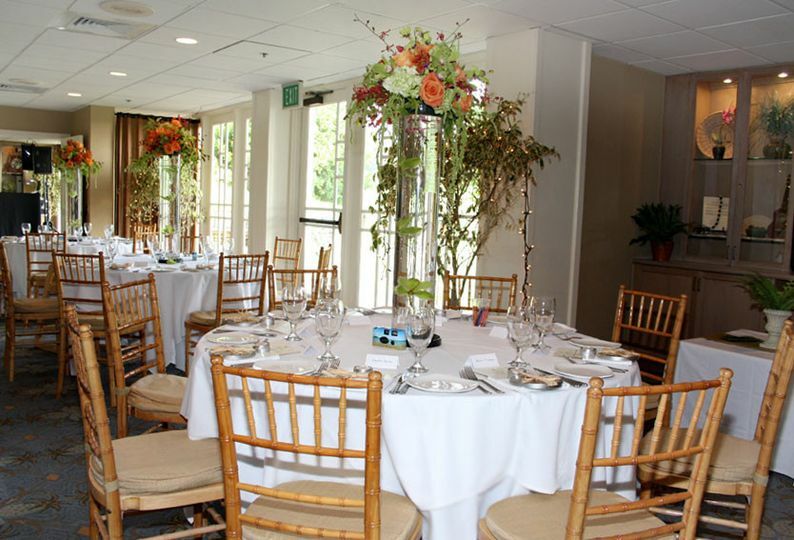 After the wedding my guests raved about the food and service at the reception. I loved everything about the Plantation House and so did my guests. 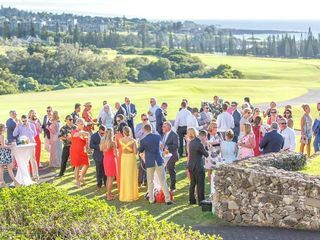 We had our cocktail hour/reception at the Plantation House in Kapalua in June, and I couldn't have been happier. 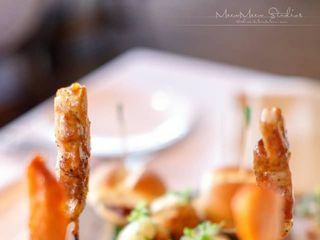 The location was stunning, food was delicious, and the coordination by Elaine was incredible. We did a full buyout of the restaurant with a cocktail hour on the lawn for 80 guests, and I can't say enough how beautiful it was at sunset. Since our ceremony was at a different location, the wedding day timeline was a little complex. Elaine worked with me on many, many occasions to make sure the flow of the day went well and that it was well planned so that we wouldn't have to worry about anything on the wedding day. Since we were coming from Philadelphia, Elaine was also wonderful about helping me ship items straight there so that I would have less to bring on the plane, which was a HUGE help. Elaine also helped coordinate catering appetizers for a welcome reception we were doing with our guests which received many compliments as well. Leading up to the wedding, I was fully confident that the day was going to go smoothly, and that's exactly what happened. I'm not sure if there were any issues behind the scenes but they did not hit my radar, so that's all I can ask for as a bride! Elaine and our DJ partnered to make sure the night flowed nicely, and it truly was a magical evening. I would recommend the Plantation House and Elaine 100% for your wedding day! I cannot say enough about this wonderful vendor that we booked for my father's wedding. This place is spectacular, I only wish I could upload the photos for you to see! 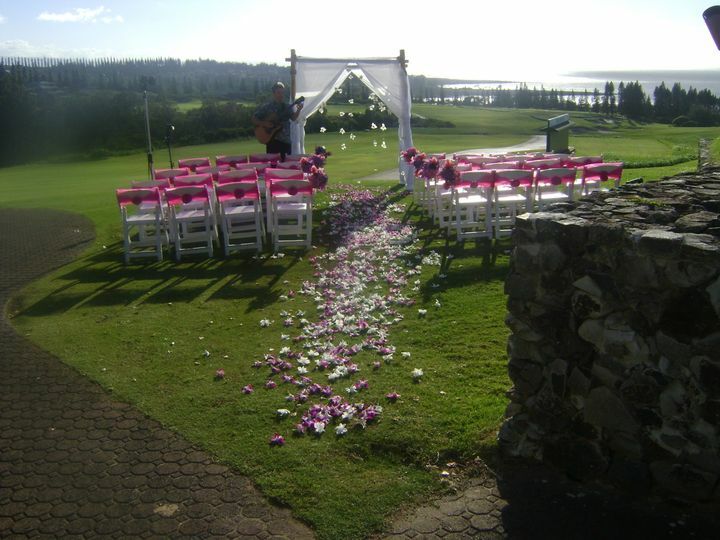 We had a simple, outdoor wedding just in front of the restaurant at sunset. 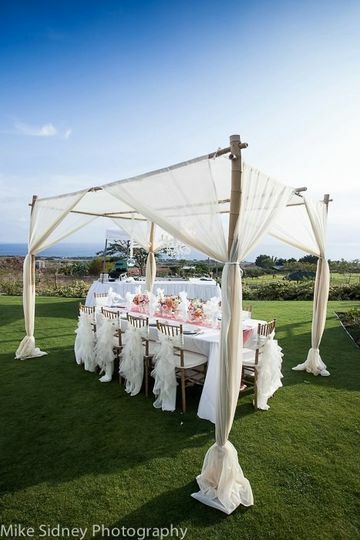 We followed this with a champagne toast on the lawn before moving into a private room for dinner and dancing. We did not have to lift a finger, the vendor took care of everything for us! We had our own private dressing room with bathrooms, private dining, dance floor and bar. Elaine Kerr was our coordinator, and I will absolutely utilize her for all future family gatherings. Our guest list was only 33 people, but Elaine Kerr and the location could easily accommodate large or small weddings. We will never forget our experience and our family's special day, thanks to Elaine Kerr! A big mahalo to her and the Plantation House! Plantation House offers one of the most picturesque views on the island. 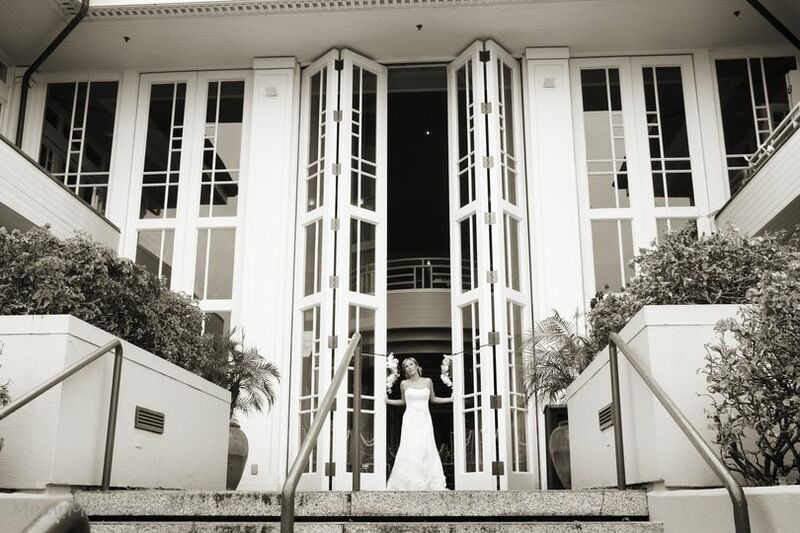 We love working with this elegant and landmark venue. 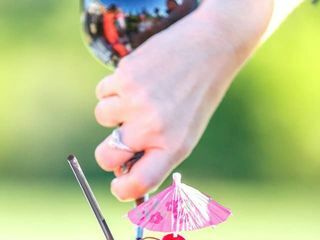 You can have your rehearsal dinner, your wedding and a round of golf all in one weekend! We LOVE working with Elaine and the friendly staff from the Plantation House Restaurant! As their preferred wedding photographer, we&apos;ve worked on many amazing weddings together. Each one of them was carefully planned by Elaine. 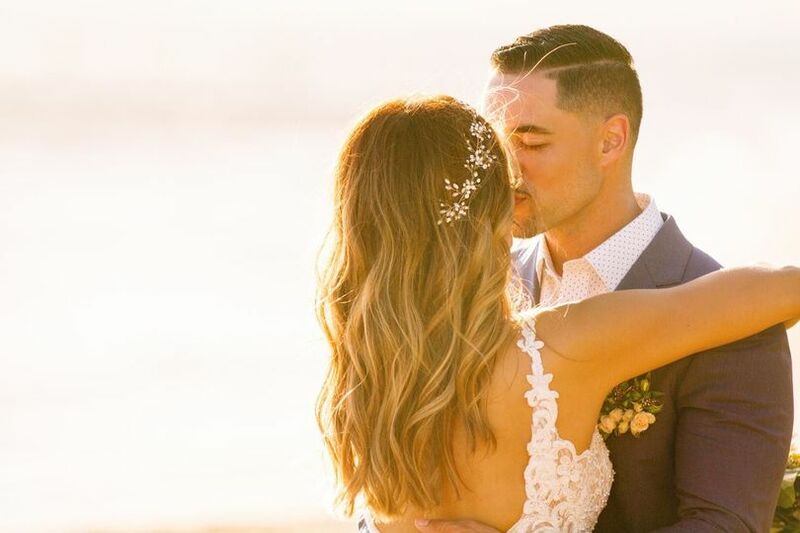 She works so hard to make sure every single detail is perfect for her clients and she puts her heart out to celebrate the most special day for couples from all over the world! 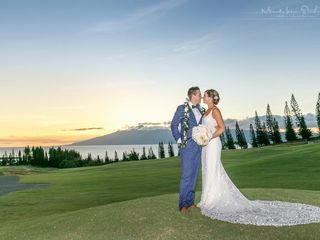 Weddings at this world class golf course are just spectacular. There are so many beautiful places for photos, rain or shine! 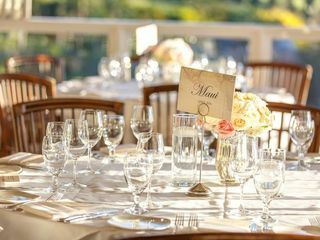 We highly recommend you to book this breath-taking venue and have Elaine plan your life-time event!